Appel Farm will host the 2019 South Jersey Scholastic Art Awards! 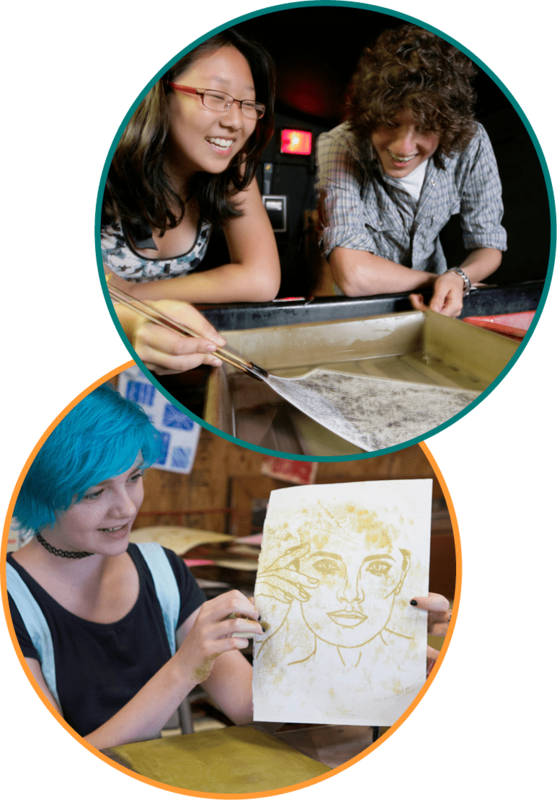 The Scholastic Art & Writing Awards are the nation’s longest-running and most prestigious recognition program for creative teens in grades 7–12, and Appel Farm is thrilled to be the new host of the South Jersey Art Region! In 2018, students submitted nearly 350,000 works of visual art and writing to the Scholastic Awards; more than 90,000 works were recognized at the regional level and celebrated in local exhibitions and ceremonies. The top art and writing at the regional level were moved onto the national stage, where more than 2,800 students earned National Medals. National Medalists and their educators were celebrated at the National Ceremony at Carnegie Hall in New York City. Calling all creative teens! 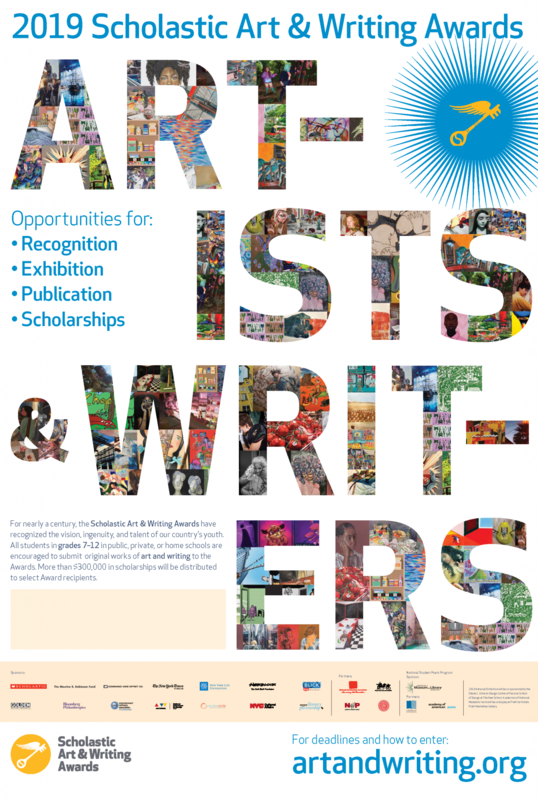 The 2019 Scholastic Arts & Writing Awards are open for submissions. Click here to learn more, and sign up! Create and upload your work! The Scholastic Awards look for work that demonstrates originality, technical skill, and the emergence of a personal voice or vision. After you have created your work, you can upload it to your Scholastic Awards Account. Once you have logged in, follow the instructions to upload all of your submissions into the system. Click here to pay your Submission Fee. Every category has specific requirements so please read the Guidelines and Category Descriptions carefully. 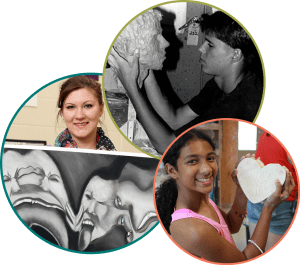 Creative teens in grades 7–12 from Atlantic, Burlington, Camden, Cape May, Cumberland, Gloucester, Ocean, and Salem Counties in New Jersey may participate in the South Jersey Art Region. The 2019 South Jersey Scholastic Art Award Ceremony will be on Friday, March 8, 2019 at Appel Farm Arts & Music Center in Elmer, NJ.